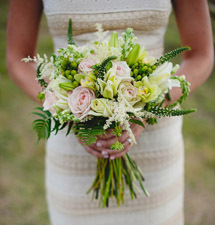 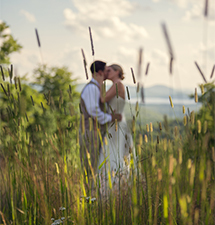 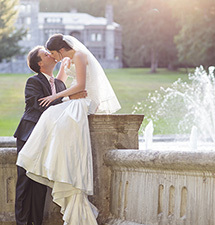 A beautiful Adirondack wedding calls for a great photographer to capture its beauty. 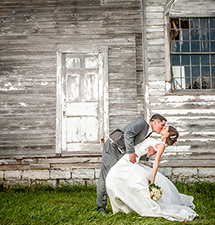 Wedding photography is one of the most important aspects of a wedding because it allows the joyful moments to live on forever. 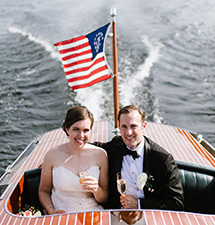 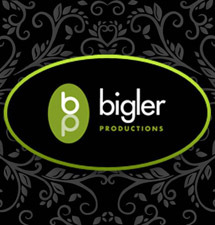 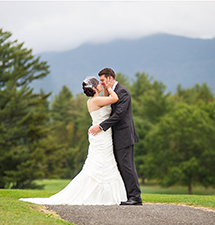 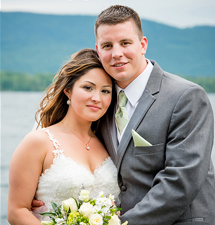 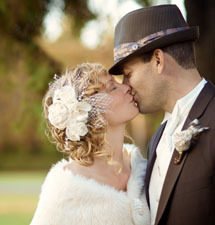 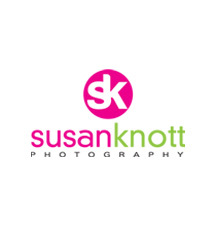 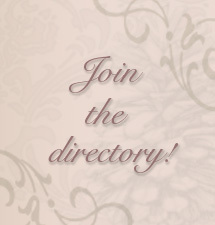 Searching for the perfect Adirondack wedding photographer and/or videographer? 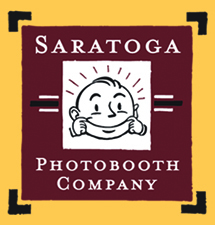 Look no further than our members, who not only have the photography skills you seek, but also a great appreciation for the natural beauty of the Adirondacks!